Laura has no choice. She has to go underground to find the goth-goth-gothity-goth of the Morrigan. Is this the most illadvised underworld-related decision since Orpheus decided to see how Eurydice was doing in the back seat? 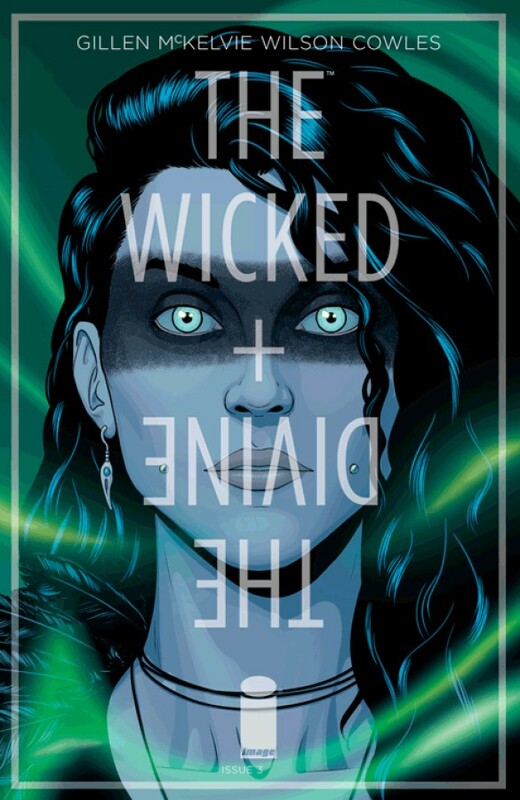 To find out, read the comic that people are literally calling "The one by GILLEN/MCKELVIE/WILSON with the very long title."